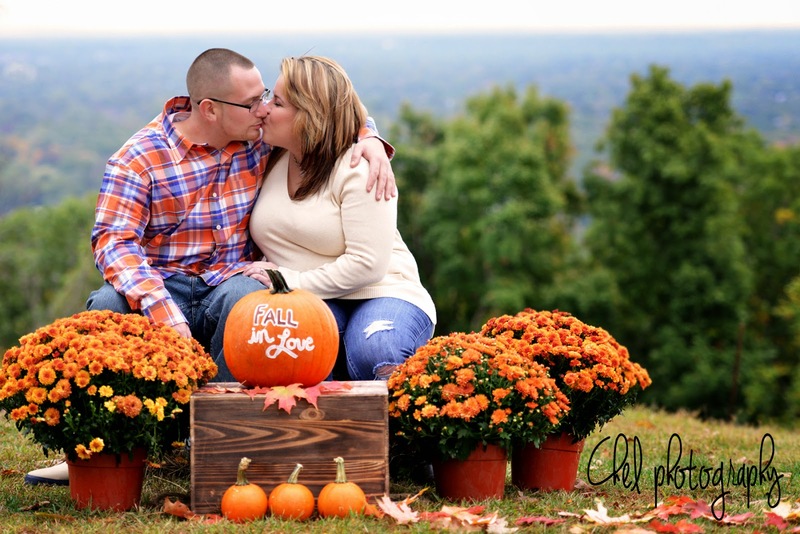 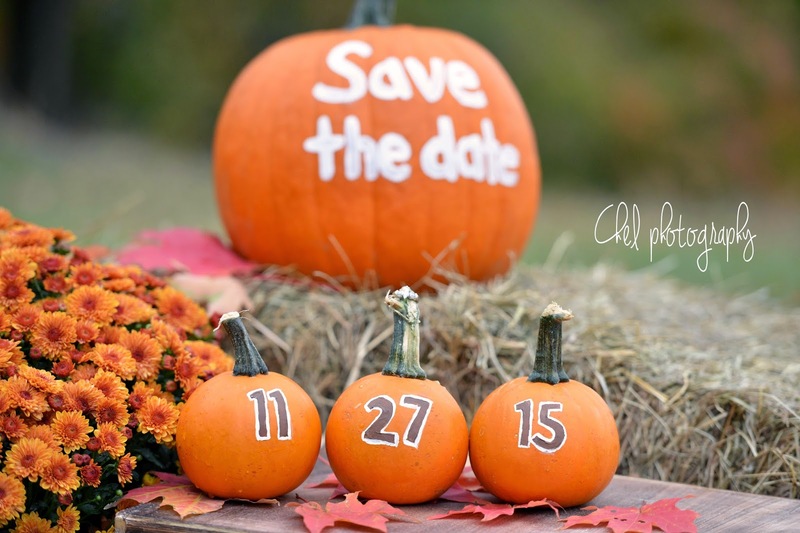 I love that I was able to collaborate with Ashley to craft and create this adorable fall setup for their engagement session! 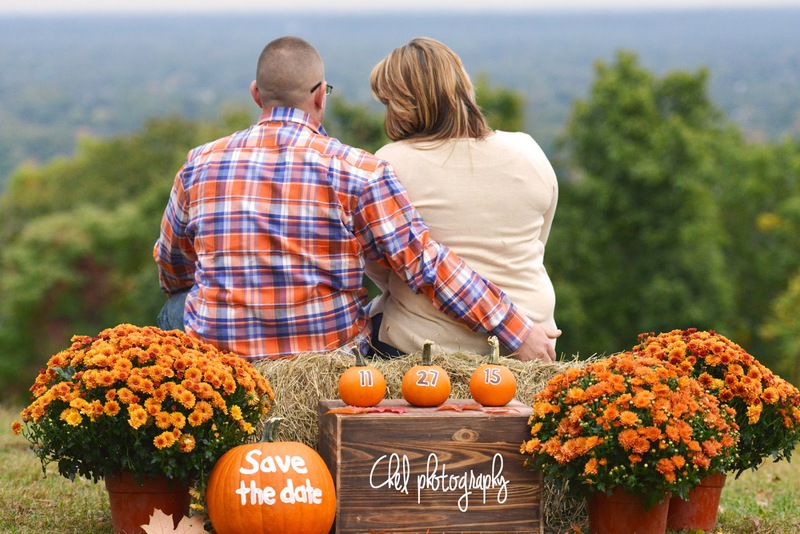 Our original plan was to have it at a pumpkin patch, but unfortunately rain earlier that day made the conditions a little too wet and muddy! 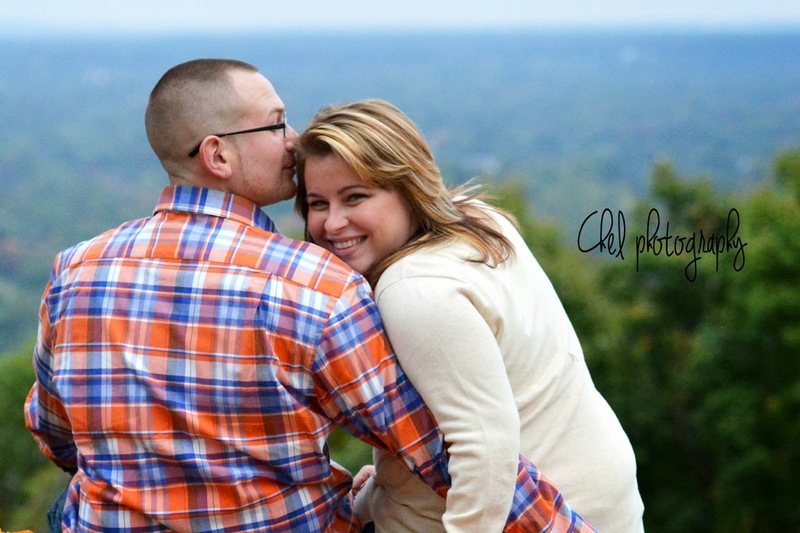 Instead, we had the session at Washington Rock Park ,which worked out really well! 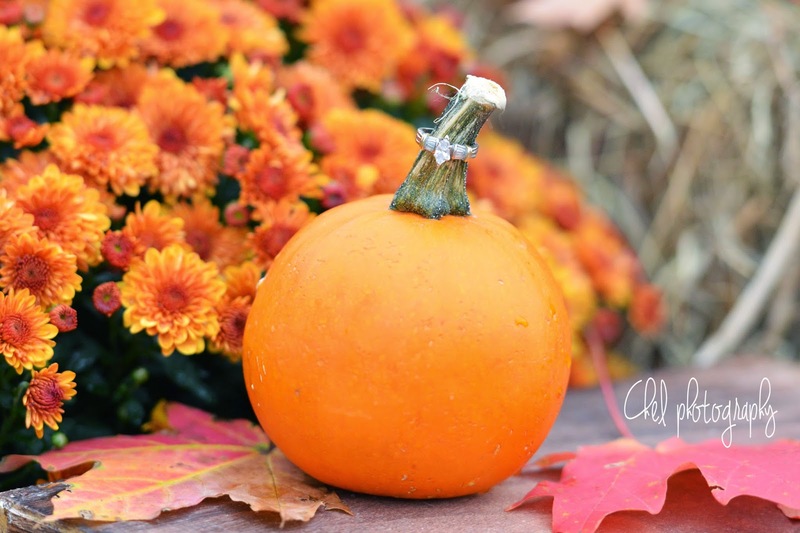 Ashley went out on a search for hay and some autumn plants, her father carved a pumpkin for us, and I took charge on pumpkin painting and leaf gathering. 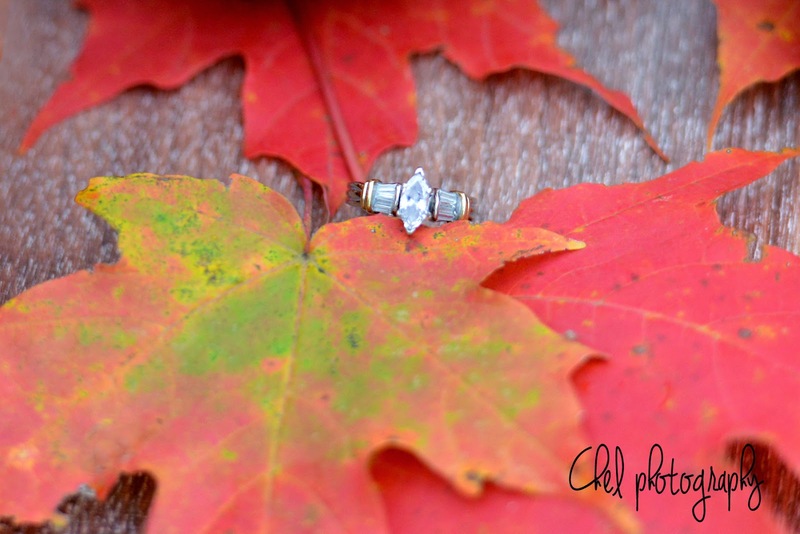 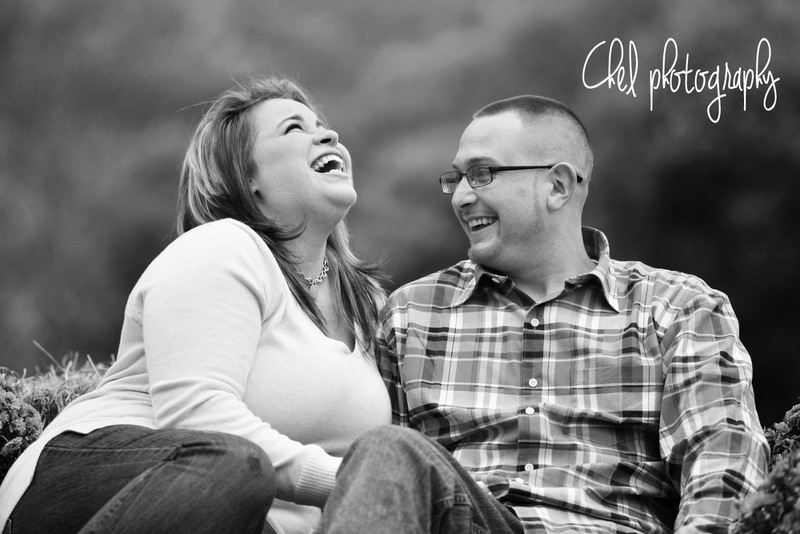 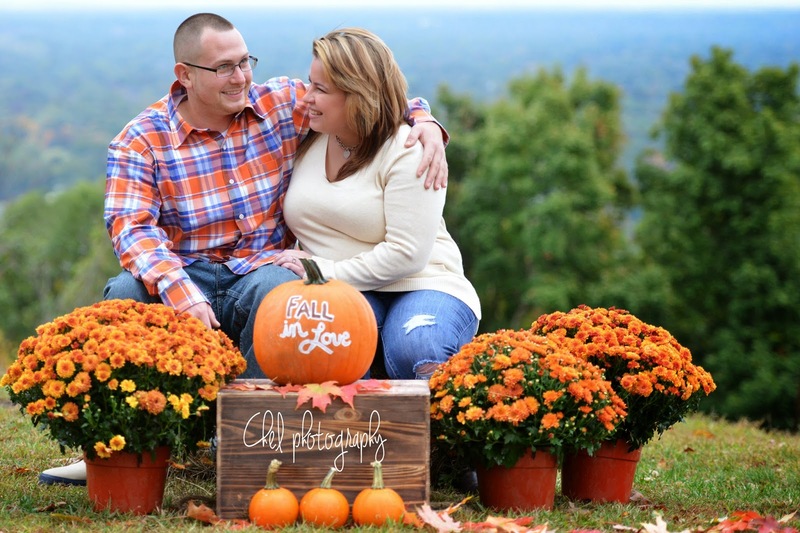 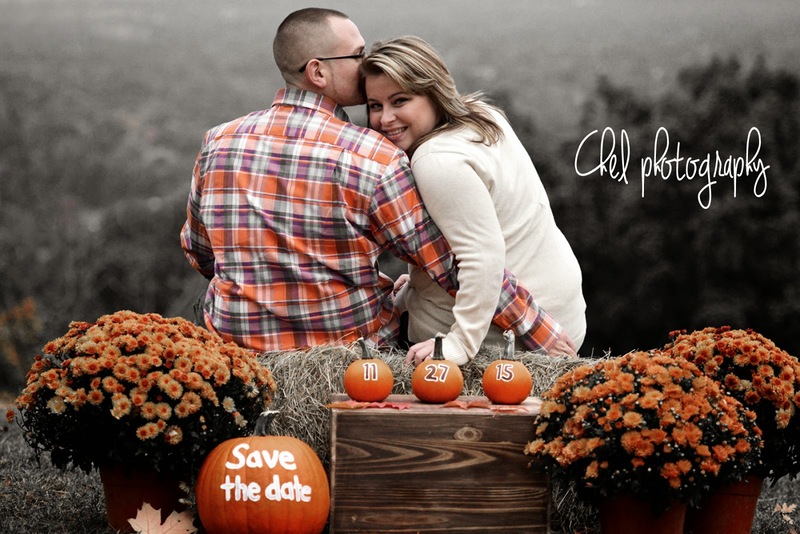 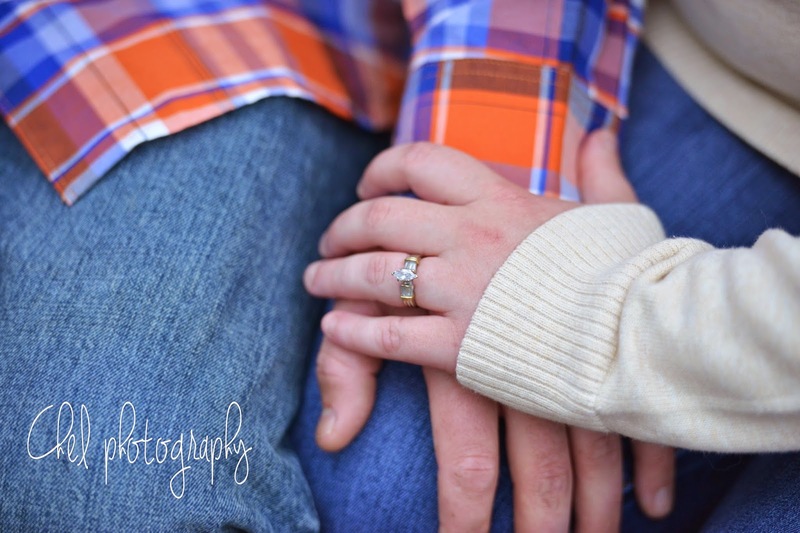 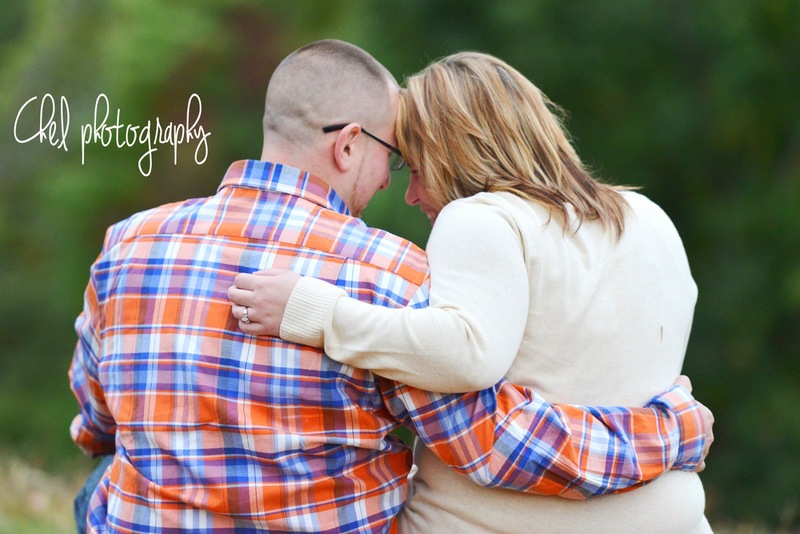 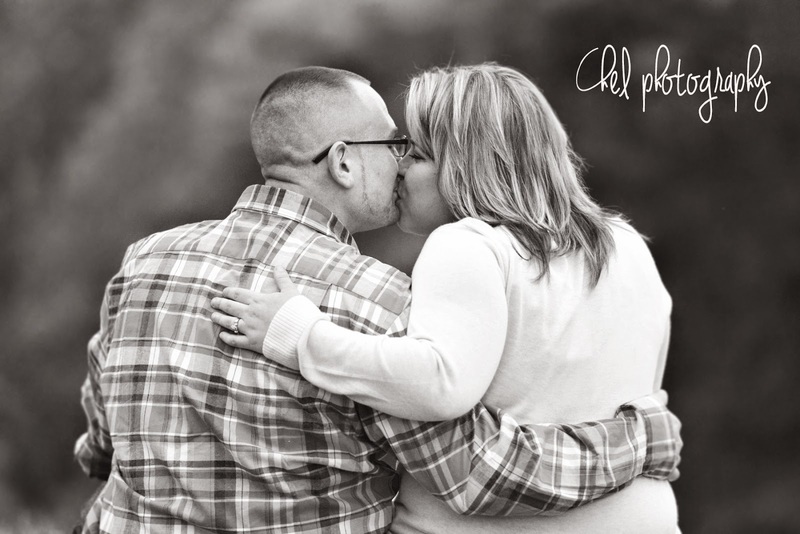 Jason and Ashley will be getting married next November and I couldn't be happier to be documenting their special day!